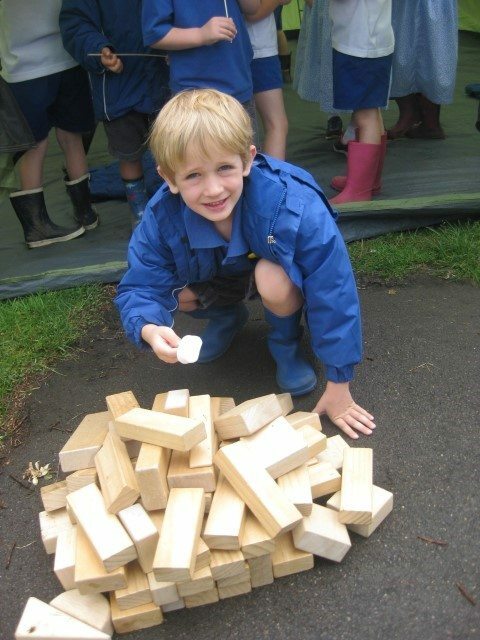 Reception had a fantastically interactive learning experience with a real life camping trip to……the playground! 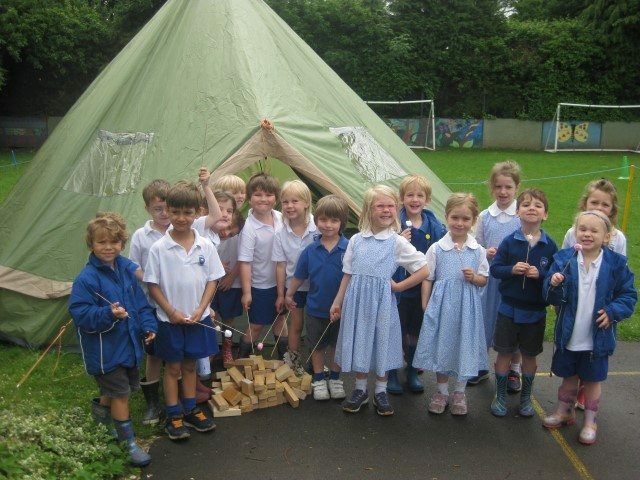 A camper van came to visit and the children learned how to pitch a tent, build a (pretend) campfire over which to toast marshmallows. They are all set for summer now!